Typical lemons liqueur from Procida island. 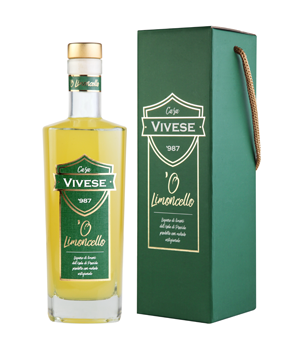 Produced with traditional method, strictly using the original recipe which provides the infusion in alcohol of lemon zest. Natural liqueur without any artificial essence and dye. 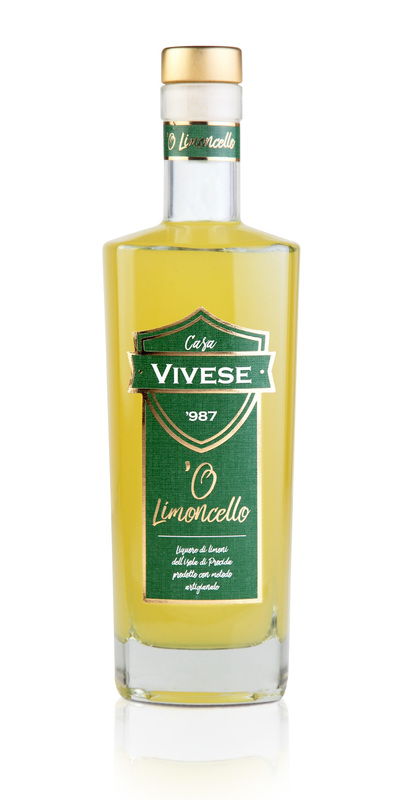 Limoncello unmistakable for its taste and intense citrus fragrance.